A multi academy trust (MAT) which was established by an Outstanding school at the request of the local authority to support struggling local schools is the fourth trust to lay bare their journey as part of the National Governance Association’s (NGA) research on the lessons learned about governance as MATs form and develop. 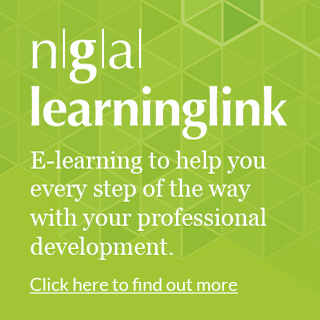 Following significant growth in the MAT sector during recent years, NGA recognised a need for research that demonstrates the challenges experienced by MATs as they form and develop, and the lessons learned by executive leaders and those governing. Sidney Stringer multi academy trust – a five school MAT based in Coventry, West Midlands – shared their experiences through interviews with the chair of trustees, the chief executive, a local academy committee chair, the business and finance director and the clerk for the MAT. Last year, Evolve Trust (Mansfield), The Spring Partnership Trust (Bromley) and Oxford Diocesan Schools Trust, shared their experiences of how their governance and organisation has evolved over time. One of the key lessons emerging from Sidney Stringer MAT’s case study is the realisation that there needs to be some “non-negotiables” in a MAT in order for the organisation to function effectively, with the trust saying that it has “learnt the hard way” about giving schools too much freedom and scope to operate how they see fit. Those interviewed also recognised that they had been “too trusting of the data presented to them by senior staff which did not show the true picture of … the school” and say that they are now “much more challenging … of senior staff” and visit “the school more often to see for themselves”. In terms of the governance specific lessons learned, interviewees highlighted the time commitment of the role for all involved in governance, and that they have given much consideration of their practice such as setting clear agendas and reading papers in advance to make governance manageable for everyone. 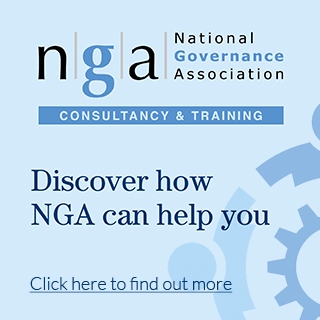 The MAT case study series is part of the extensive collection of guidance, insight and training which NGA offers to trustees about their responsibilities and best practice. All of our expert resources and recommendations are founded in our comprehensive evidence of what constitutes good governance in academy trusts.